Life with Pat - Let's me share something with you ... ok? Over at The Splendid Sampler group and website we are starting to roll into place our year long 100 block journey. Learning new things will be a part of this for many people. Maybe you tried it once and your skills were not as strong yet... so it wasn't fun. But now you have stronger skills. Or maybe the method you used didn't work for you. There are SO many ways to do any technique, it's time to try another way. Or it might be someone TOLD you it was hard. or TOLD you THEY didn't like xyz... but.. that might not be what YOU feel. When I first started to quilt, I did a sampler and it had every technique (see my first sampler in my Triangle Book). So I got a taste for things. 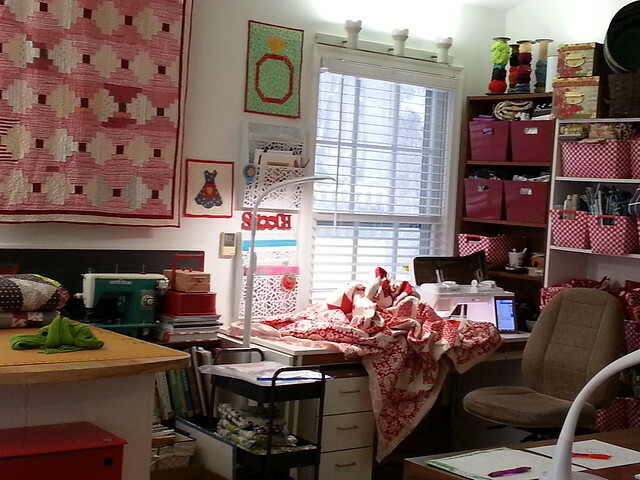 Then I went forth and pieced lots of quilts. Had I tried it lately? The ladies in my friendship group all did hand applique, needleturn style. Seriously ALL of them did this. So one day they sat me down, drew a flower, showed me how. it was glorious ...not good.. but glorious! Not only did I applique, I LOVED applique. I had tried it....instead of continuing to say no. Just like I hope YOU will try the techniques coming up in The Splendid Sampler blocks. 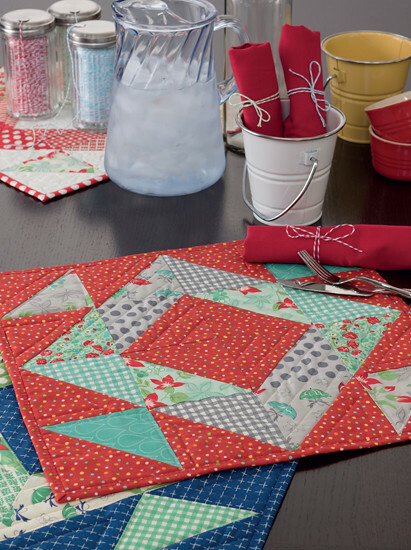 6" blocks with a dazzling array of new and delicious things to try. and if you decide it's not your Jam.. that's ok, but imagine the feeling if it is.... if it is even just a Teeny Tiny bit your jam? The door that will open to you.. the success you will feel. I'm reading 'The Year of Yes' from the incredible Shonda Rhimes. .... if you know my work, I seem to have a thing for applique. Are you ready to try some new things with me this year? 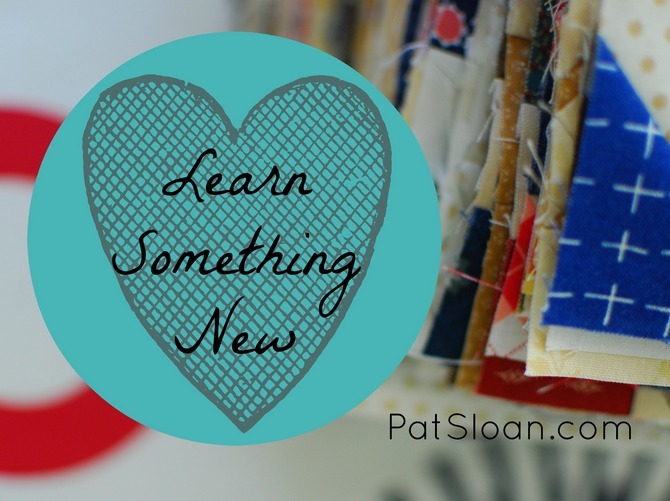 what are you are afraid to learn ... and WHY? Let me know.. i can't WAIT for this to start! Join me in my super active online Classroom we'll be sharing!